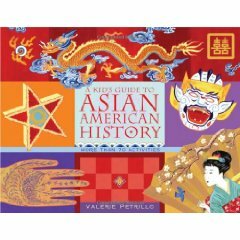 The History section explores the history of the Asian Americans in general and the Asian American church in specific. From the 19th century inception era of the Asian American immigration, the church has functioned as cultural home, sociological shelter, and religious center for Asian Americans in the foreign land. The section thus discusses the past, present, and future of the Asian American church’s socio-religious role along with related theological issues, then and now. Additionally, the section includes important discourse on Asian/Asian American mission history; 1) the mission to Asia from America and 2) the mission from Asia to America. Book reviews include relevant publications not only by Asian Americans, but by non-Asian American authors.